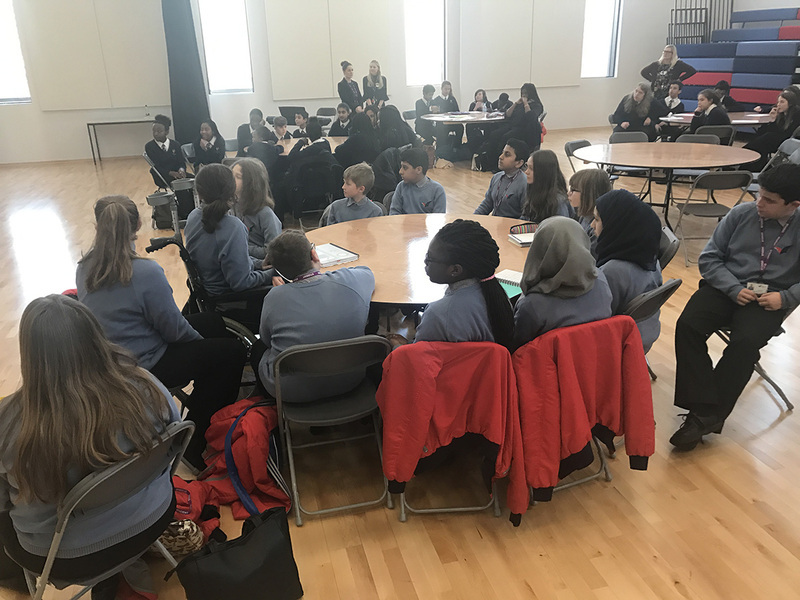 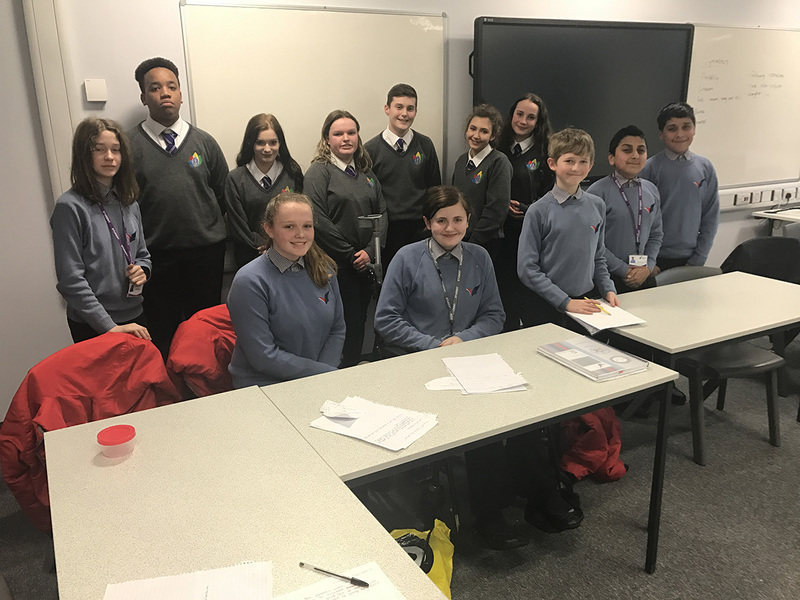 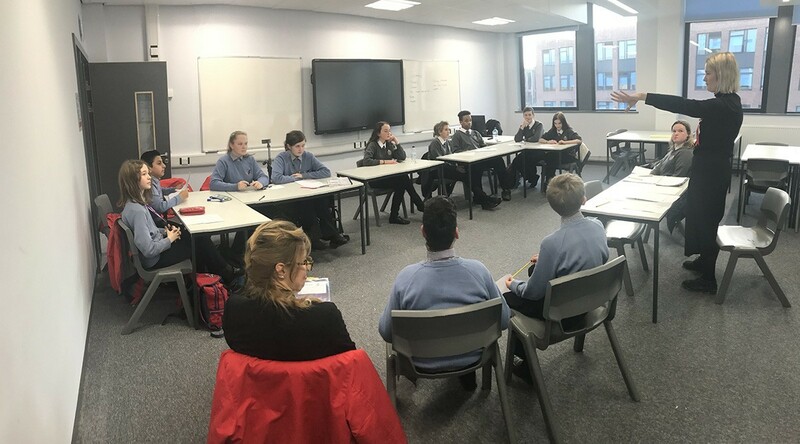 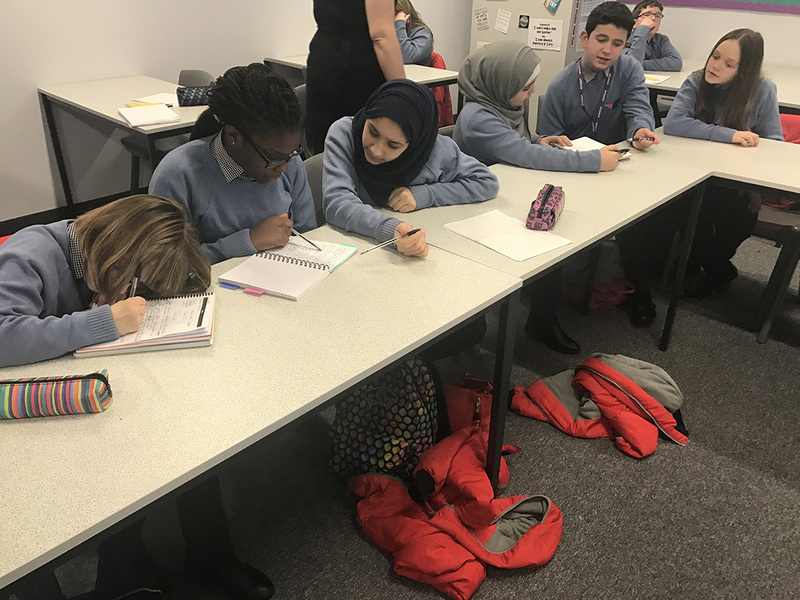 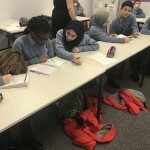 On Wednesday 1st February, The Ruth Gorse Academy hosted the first round of the Urban Debating League. 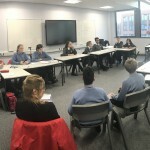 We welcomed teams from The South Leeds Academy and Cockburn High School, as well as from our Gorse Academies Trust partner, The Farnley Academy. 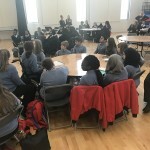 All of the competitors were extremely impressive. 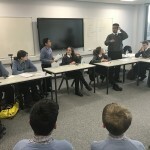 The teams debated motions about whether parents should be punished for the crimes of their children, and whether beauty pageants should be banned. 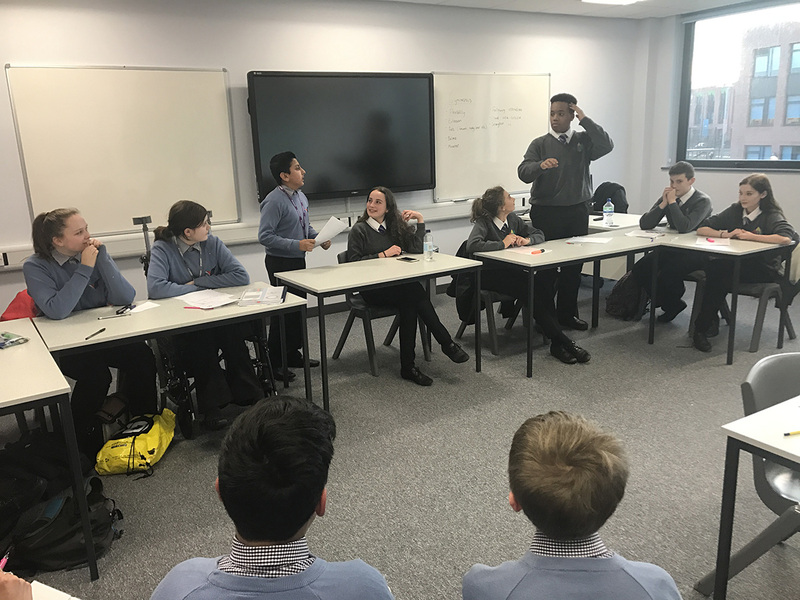 After just 15 minutes of planning time, they were able to articulate mature and coherent arguments either for or against the motion. 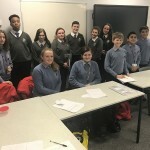 The Ruth Gorse teams should be particularly proud of themselves for more than holding their own against some much older teams. 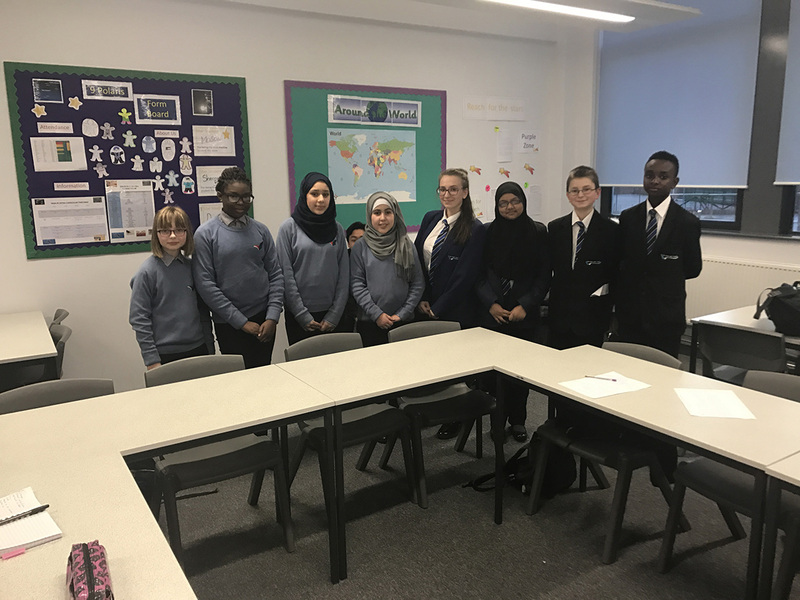 Huge congratulations go to them for their victory against The South Leeds Academy; a brilliant result for our first ever debating competition. 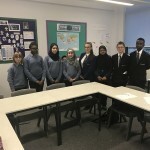 We look forward to seeing many more victories in the future!